Tree removal can be dangerous. 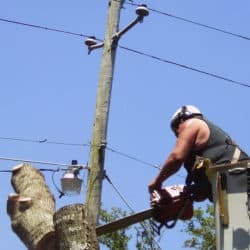 Be sure to hire a professional tree service company. Give us a call. We specialize in difficult tree removal jobs. With the right equipment, any job can be performed safely while on your property. 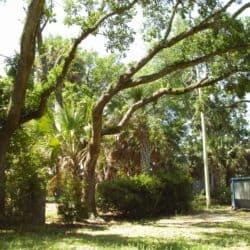 Tree trimming can leave your tree diseased if not performed correctly. Have your tree pruned by a professional tree company. Hurricane proofing or simple maintenance can greatly enhance your investment. 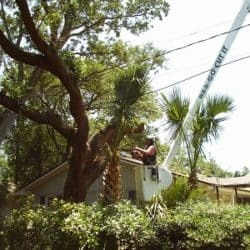 We take great care in trimming or pruning your tree. 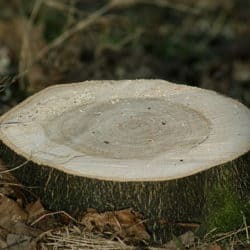 Stump removal can turn a hazardous property into a beautiful place for all to enjoy. Stump grinding can help finish the tree removal process. Get rid of those constant eye sores on your property. Give us a call or request an online estimate for pricing. Your land clearing project should create a beautiful looking property when it is finished. Lot clearing can help increase the resale value of a property, and give added value during resale. Call today or request your free estimate online. Totally Trees has all the equipment needed for a fast and clean job! 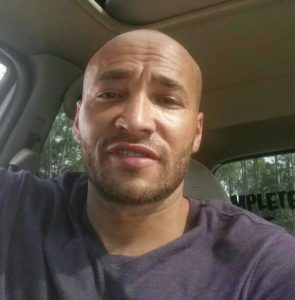 Totally Trees has been serving Michigan and Florida for over a decade. 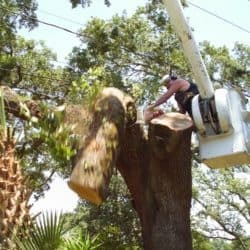 We offer a large variety of clearing and tree services in Panama City, Pensacola, Ludington, Manistee, and Branch. Our commitment to our customers is unsurpassed. We take great care when it comes to your property. We utilize turf-friendly equipment if needed to help minimize our presence. The Totally Trees Team respect your property. With bucket trucks, cranes, and climbers we can tackle difficult trees in any areas with limited access. 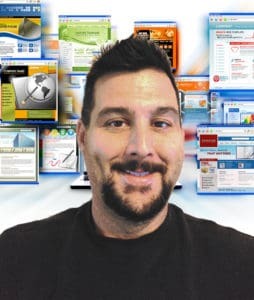 Utilizing professional experience & equipment saves you money. Meet our management. We really enjoy working together, which makes our teams the best! 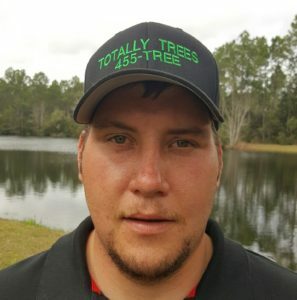 10 Year Industry Professional raised in the Tree Business with a great love of the outdoors. It’s embarrassing when you attempt a job your self and fail beyond recovery. Totally Trees saved the day! We were referred from another of their customers. They removed the large oak laying on my house, with no damage. They even explained where I went wrong and advised me to call the pros next time. We continue to use them as necessary and refer to friends! Thanks Wayne, Michael, and crew! Excellent service and great rates! Called for a free estimate to remove several trees, including stumps. 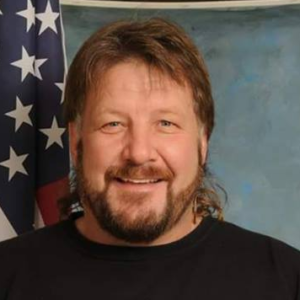 Quote was several hundred dollars lower than the closest competitor. Trees and stumps were removed, leaving nothing but a beautiful back yard. Actually had service done a day earlier than scheduled. Outstanding responsiveness. Mike and Jordan are the best! When You Should Call For Emergency Tree Service. Ready to get started? Let us know below.